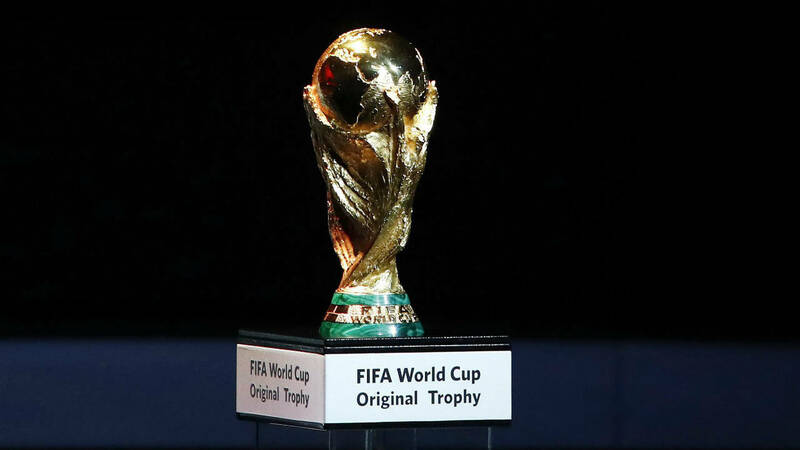 GENEVA — Morocco’s bid to host the 2026 World Cup must be allowed to reach the final vote without being disqualified, in order to avoid any questions about the selection process, according to a senior FIFA official from Germany. Morocco is a big underdog against a three-nation bid from North America, and the country’s bid leaders have already voiced fears that FIFA inspectors could disqualify them from the June vote by giving insufficient marks to their tournament plans. But FIFA Council member Reinhard Grindel told The Associated Press in an interview that such a situation must be avoided in order to prevent any conspiracy theories from taking hold. "If there are only two (candidates), the congress must have the chance to vote," said Grindel, president of the German soccer body which will help elect the 2026 host on June 13 in Moscow. "We don’t need any rumours in such a process." He added that kicking out one of the bidders would mean "there always will be a rumour about the background of such a decision." The governing body changed its selection process for World Cup bids after the 2010 vote when a now-discredited executive committee picked Russia and Qatar as future hosts, seeming to ignore FIFA-appointed advisers that had flagged up both as the highest-risk options. Still, Morocco has support beyond Africa, despite predicting ticket sales to fans totalling $1.3 billion less than the North American bid projects. More than 200 member nations will be take part in the open vote, with each federation’s choice made public that same day. Grindel said Germany would not decide before reading the evaluation from the task force. "I think the task force must give a very clear report and must give all the (voters) a clear statement which bid is perhaps better," he said, adding that each federation should have to "explain why they are voting for a bidder who is not in the eyes of the experts able to host such a World Cup." "I couldn’t believe," the former German parliamentary lawmaker said, "that the outcome of such a vote would be that the not-qualified bidder will win."